For those of us in North America, the voice of Ray Hudson is synonymous with football. Who hasn’t watched a game where the witty analyst just holds your attention to the screen with some of the most incredible verbal poetry? He is a poet that loves football, and when art meets art you are left with some masterpieces. I am a huge fan of his, and to be honest I would watch pain dry if he was color commentating on it. When I first saw the new Dairy Queen Blizzard commercial with Ray Hudson in a both calling it like if it was a football game I was floored. Seeing Ray Hudson doing a commercial for Dairy Queen inspired me to put together a list of 10 products that would have an increase in sales, if they were endorsed by Ray Hudson. When he is in the studio commentating on the games I am sure his mouth gets dry and he needs something to wet his vocal chords. What better product than Vitamin Water. One could argue that perhaps all that Ray needs is water, but considering how much energy he is burning when calling a Barcelona vs Real Madrid match he needs something more than just water. Vitamin Water would be the perfect brand to give Ray a call and get him on the payroll. 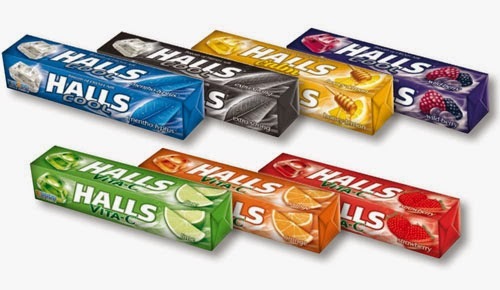 Ray is a man who depends on his voice to be who he is, and Halls is in the business of helping people with their throat problems. This is a match made in vocal heaven. Halls needs to get on the phone ASAP and call Ray’s agent, he would be the perfect person to lead their campaign. Plus I am sure Ray has had one or two Halls in his day, otherwise he wouldn’t be able to have the voice he currently has. 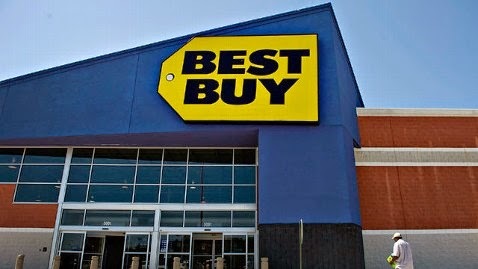 A huge organization like Best Buy need someone who can resonate with the young, internet surfing crowed, and that person is Ray Hudson. Most sports fan have streamed live events before and if you are looking at a laptop to help you with your sporting needs who better person to influence your decision on where to buy it than Ray Hudson. The commercials could be legendary and I am sure the sale of electronics would increase with Ray Hudson as the face of their new marketing campaign. He spends countless hours sitting down and watching football, this could have damaging effects not only on Ray Hudson’s back but also on the backs of many of us who spend more hours sitting watching games than doing outdoor activities. 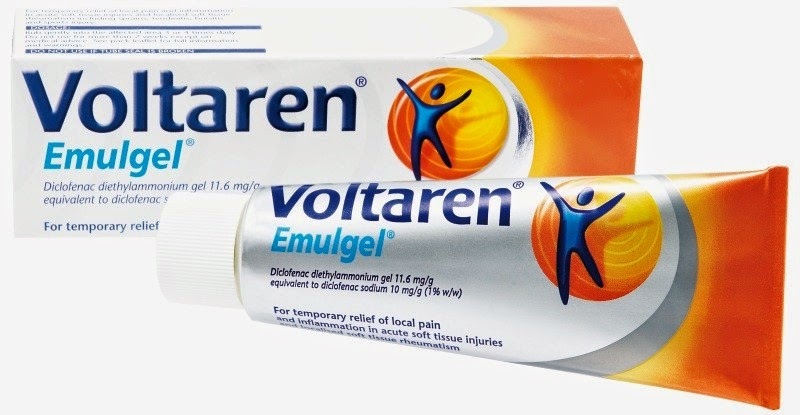 Voltaren would be a product that would resonate well to fans and also to him. We have all had that nagging pain that just doesn’t seem to go away, and I am not talking about the wife. Voltaren can help, and Ray Hudson could help them relieve many from that kind of pain by being their product spokesman. Not the most popular beer among football fans in North America, but MGD is without a doubt one of the best beers in the market, as far as I am concerned. They don’t have the reach of a Stella, Carlsberg or even Heineken in the football fan market, but that could change with the addition of Ray Hudson as their front man. Ray Hudson has an incredible appeal to the viewer, he could probably endorse Kool Aid in Guyana and it would be successful. 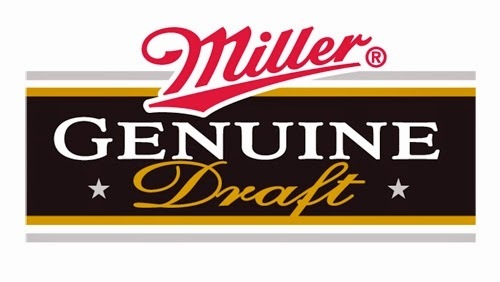 He could really help MGD reach a new audience and become of the beer of choices for footy fans in North America. There are two things in this world that you can be sure that are 100% guarantees of success, German engineering and Ray Hudson calling a football game. Why not combine both and have Ray Hudson endorse the new car being released by VW. It would be way better and more fun to watch that those stupid Das Auto commercials that they currently have. It is like they signed a cousin of Goldmember to do that thing. That doesn’t make me want to buy a VW makes me want to drive away. Every public figure needs a clothing endorsement. Ray Hudson is a man of the masses and reaches out to millions on a weekly basis. I know Adidas has Messi, but Ray is the Messi of the airwaves and a perfect person to be covered in Adidas head to toe. This move would push their brand to the next level. Ladies love a men in some cool threads, and if he has a Blizzard in his hand even better. This could be an opportunity for Ray Ban to release a Ray Hudson Ray Ban special edition sun glasses. They could call it RAY RAY. Perfect for that sunny day, when you have to take your kid to a football game and you need not only to look cool but responsible. Ray Hudson Ray Ban’s would give you immediate football credibility and it would make you look like you have played this game all your life, even if the truth is that you don’t even like it. Everybody loves to eat, and footy fans are no different. Ray Hudson looks like a man who also enjoys a good meal, so what needs to happen is to bring these two forces together. T.G.I. Friday’s would be the perfect choice, since it appeals to all age groups as well as to sports fan. Classy, but not overpriced, they would be the perfect establishment to use Ray Hudson to promote their franchises. They could even name a dish after him, the Ray Hudson Orgasmic Nacho Platter. Who could refuse ordering that dish? Not me, I would be getting myself one of those at every chance I got. I know he is currently working with beIN Sports, but if there was a way for him to call MLS games I believe the league would grow beyond belief. MLS is not a bad league to watch, but the commentators are nearly comatose and are some of the most uninspiring, self-righteous and uninformed people I have ever seen. If you want to torture me, make me listen to some of those guys and I will confess to any crime you want me to. I am forced some of the times to just mute the TV, because my ears are bleeding from the nonsense I have to listen to. You bring Ray Hudson into this picture and people in Asia would be getting up at 3am to watch Toronto FC play the SJ Earthquakes. That is the kind of impact he can have on the viewer. He is like audio crack, you can just try it and walk away, and once you do you are hooked.